Clarissa Altmann was born in 1975. From 6 to 16 she played Flute, Fanfare, Trumpet, Piano and Guitar. 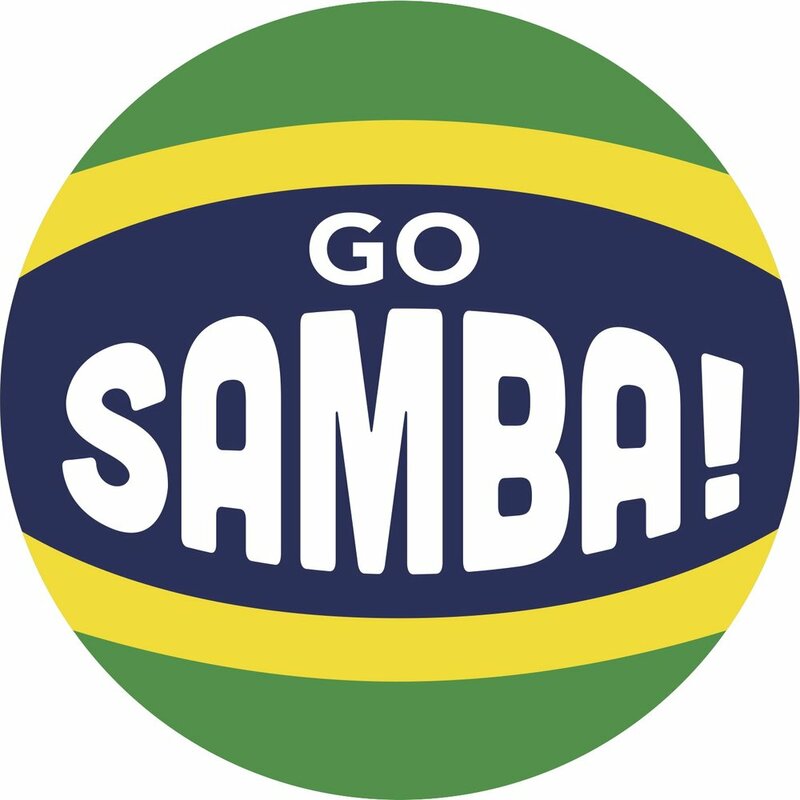 She saw samba for the first time in 2001. Her first “real” Samba-Experience was 2006 a Batucada Masterclass in Germany with Ivo Meirelles from the famous Mangueira samba school. She fell in love with Rio Samba- Batucada & Funk and ended up founding her own Samba Group BATURIM in Summer 2007 which she is still directing. During the following years she had more Batucada Masterclass Workshops with Átila Gomes (from Imperio Serrano / Vila Isabel) and Nilo Sergio from Portela. She has rehearsed with almost all schools from Grupo Especial in Rio like: Tijuca, Vila Isabel, Mangueira, Salgueiro, Grande Rio, Imperatriz Leopoldinense, & Estácio de Sá. She has paraded with the Tamborim through the Sambodromo since 2013 – almost every year with Alegria da Zona Sul, since 2015 with Portela ( EnsaioTecnico: https://www.youtube.com/watch?v=nec5knUIF8k) plus 2016 with Tradição. 2017 she stayed 3 months in Rio to rehearse as much as possible, playing shows with Portela for the TV, New Years Eve, and parading with Portela in Carnaval. That was the year that Portela won. She also did her first parade with Estácio de Sá. Opening ceremony with Tijuca. In 2018 she returned to parade with Portela and Estácio, rehearsing and parading with different blocos. She is also a Member and one of the Tamborim directors of Bloco X since 2007 ( Samba Batucada players from all over Europe). She is also one of the Mestres from Bloco Coração founded 2011 (Samba Groups from Austria, Hungary, Serbia, Slovakia, Poland and guest players/dancers to play shows all over Europe). Her favorite instrument or her “instrument of the heart” is the Tamborim. She not only plays but teaches several different techniques as well. Travelling through Europe (while she isn't in Rio) to play with samba groups at festivals and carnavals is her favourite Hobby.